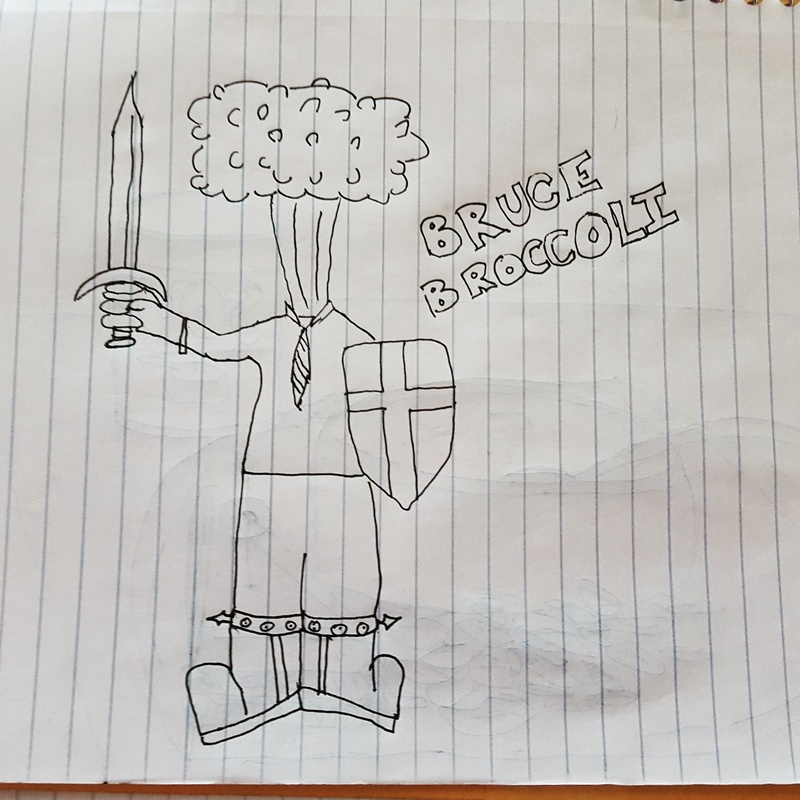 This entry was posted in Broccoli, Drawings, Groceries, Lunch, Swords and tagged Vegetable. Bookmark the permalink. 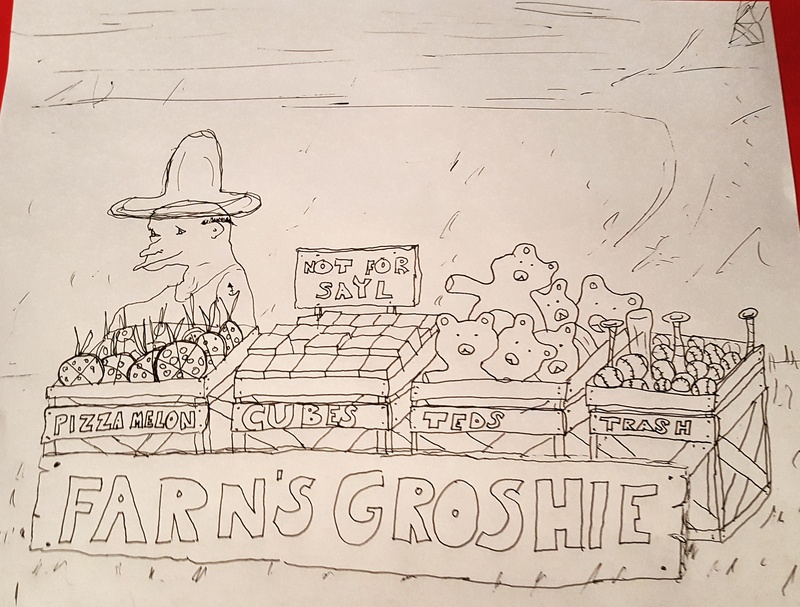 This entry was posted in Drawings, Groceries, Lunch. Bookmark the permalink. 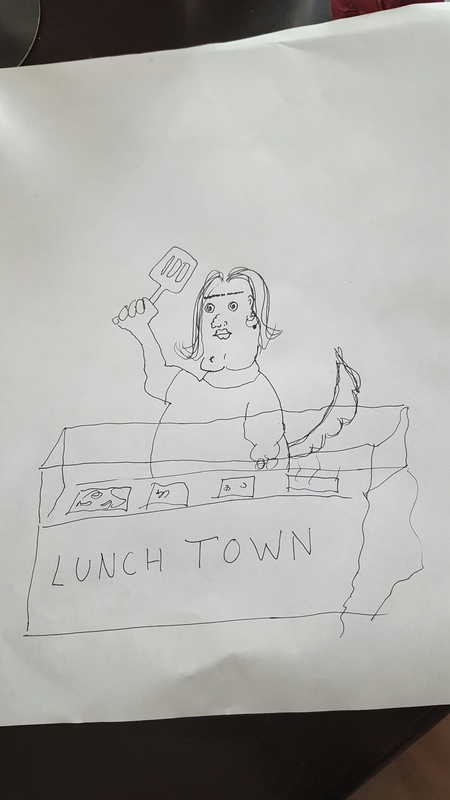 This entry was posted in Drawings, Lunch. Bookmark the permalink.